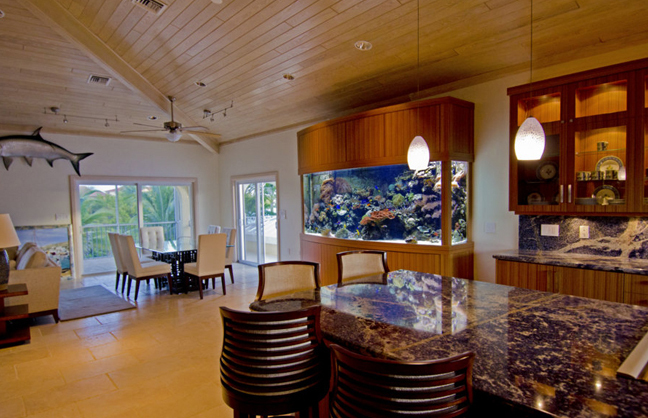 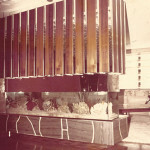 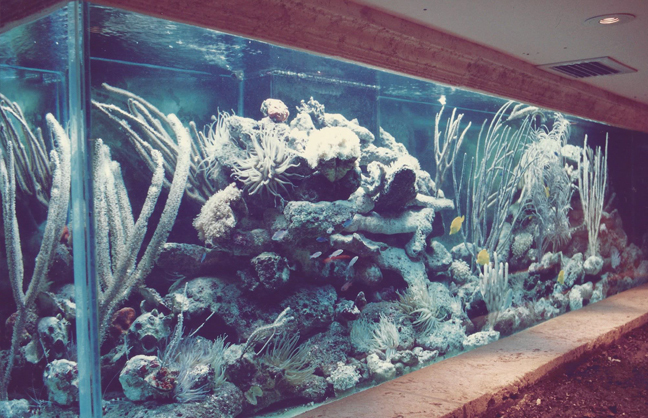 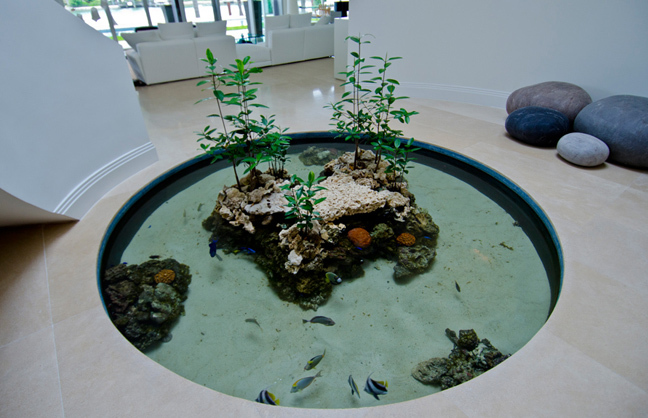 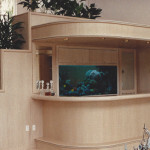 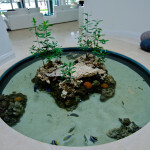 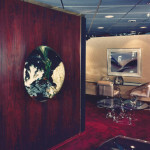 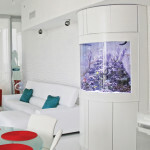 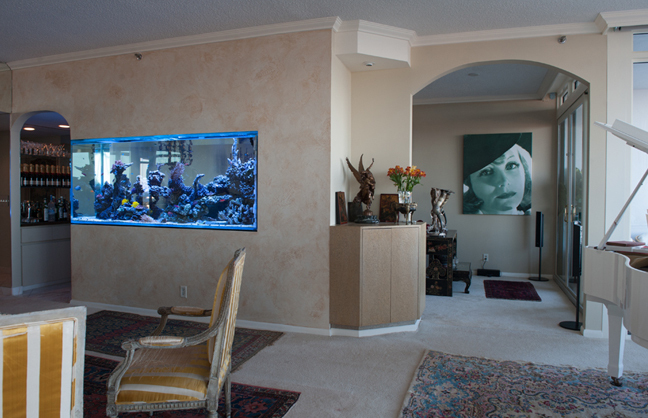 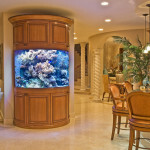 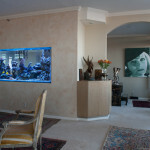 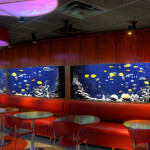 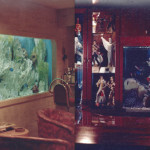 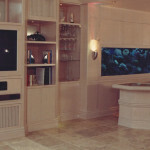 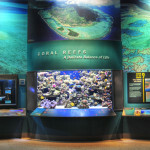 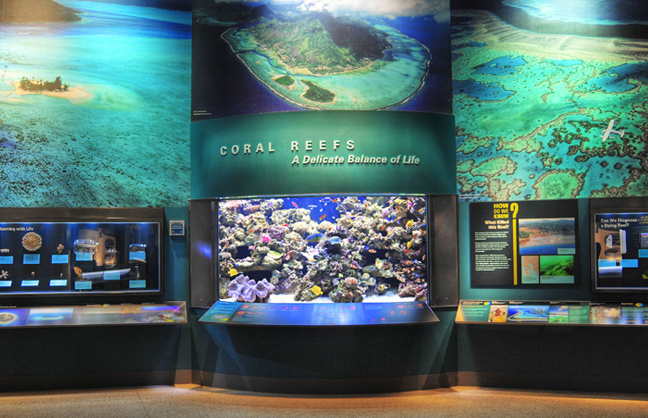 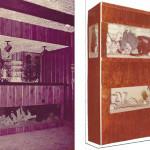 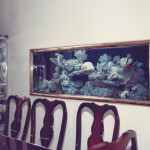 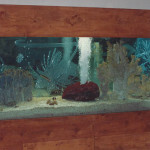 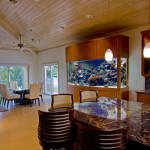 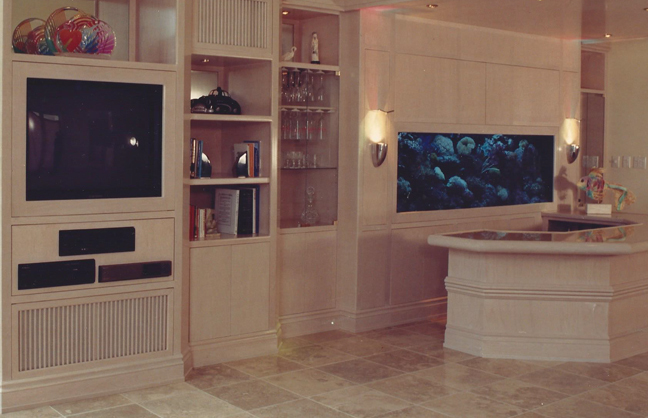 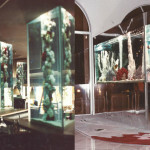 History of Aquarium Keeping - REEF AQUARIA DESIGNREEF AQUARIA DESIGN | Every great room deserves a great aquarium. 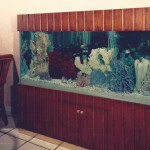 Reef aquarium keeping was still in its infancy. 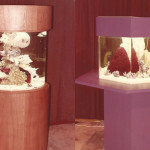 However, the desire to keep marine ornamental species was steadily climbing. 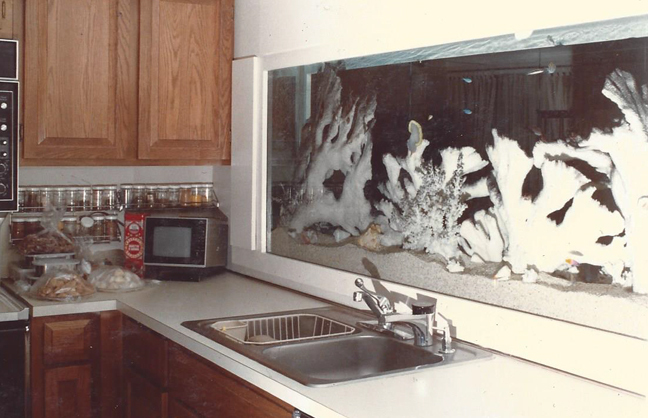 This led to the development of several new methods, new equipment, and new products aimed squarely at the developing hobby. 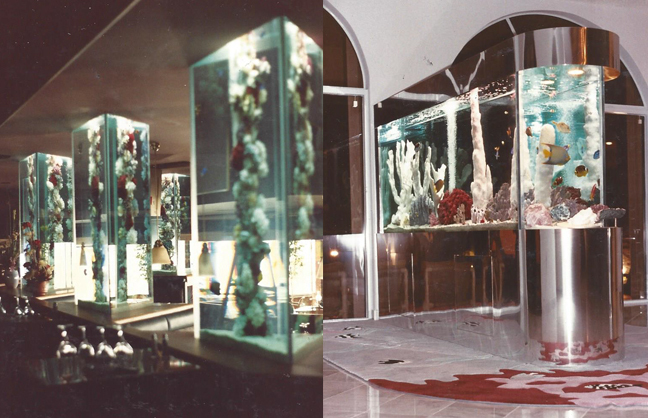 Reef Aquaria Design was still years away, but the seeds were planted in this era as Jeff worked with his dad learning the art and business of aquariums. 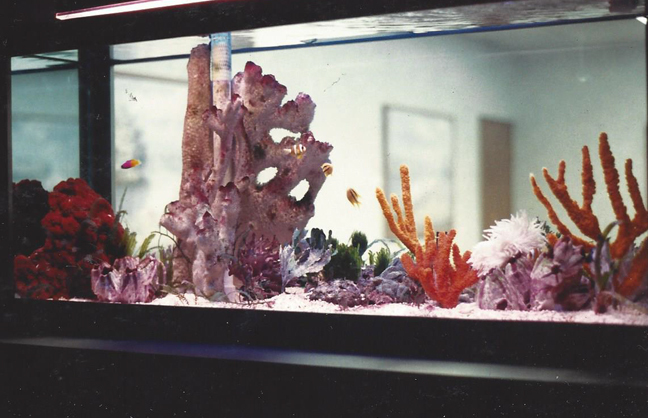 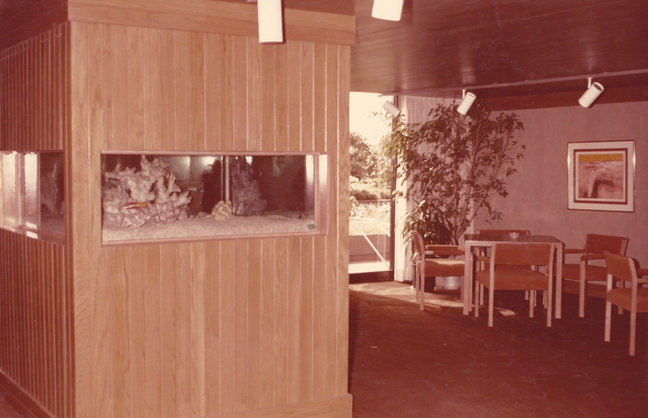 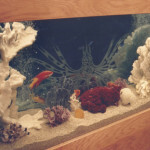 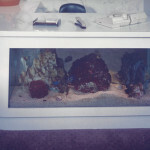 Many of the early marine aquariums of this era featured simple under gravel filtration, and not much else. 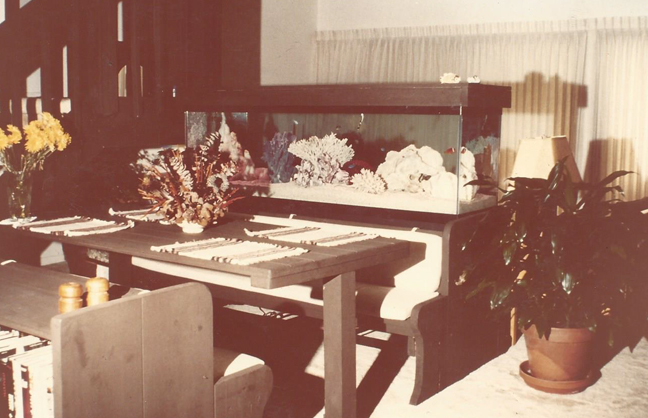 They were filled with dead coral skeletons (as living coral tissue was thought impossible to keep alive), and simple hearty fish such as damselfish. 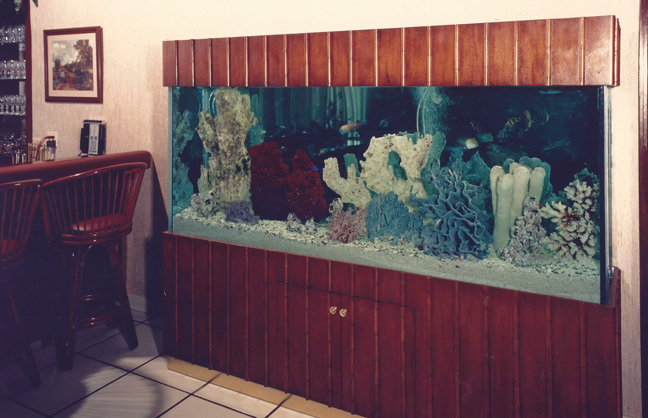 By the time the 1960’s were over, most of what would become essential reef keeping equipment had been invented, if not yet perfected. 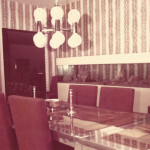 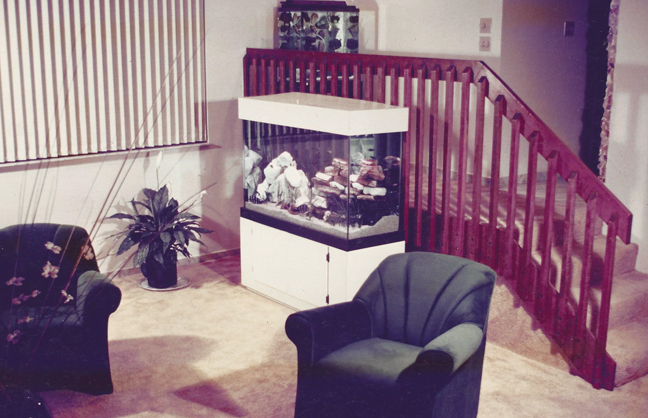 Powerheads, UV sterilizers, protein skimmers, and ozonizers all were ceonceived in the 60’s. 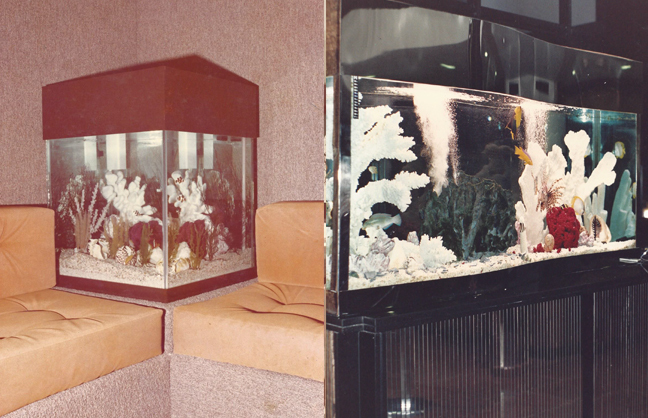 The 70’s saw more growth in the hobby. 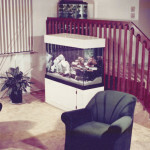 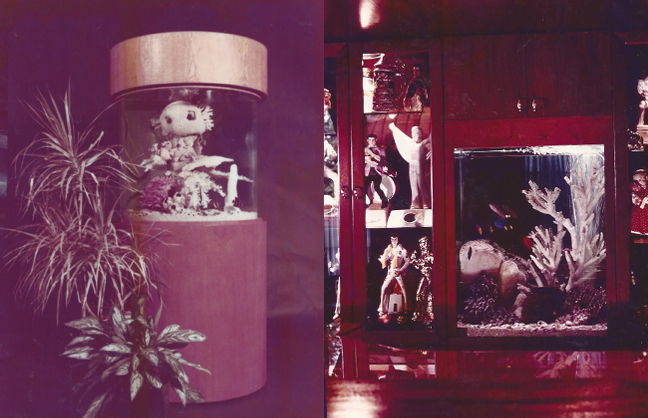 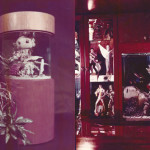 Several hobby magazines went into publication, and knowledge continued to spread, triggering a growth in the retail outlets that supported aquarium keepers. 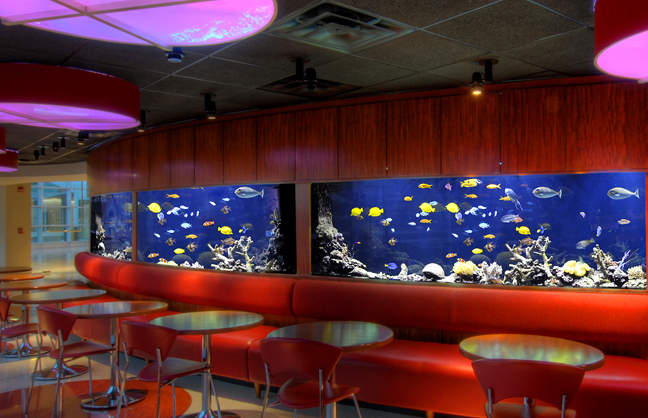 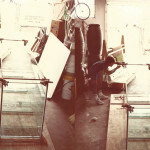 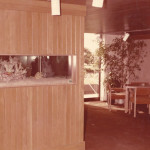 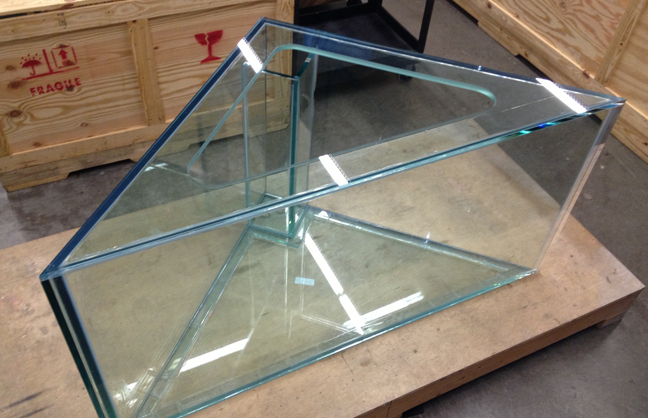 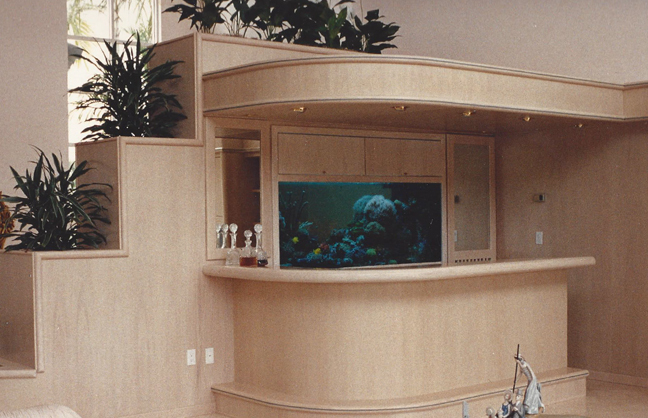 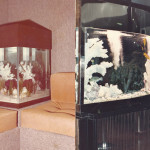 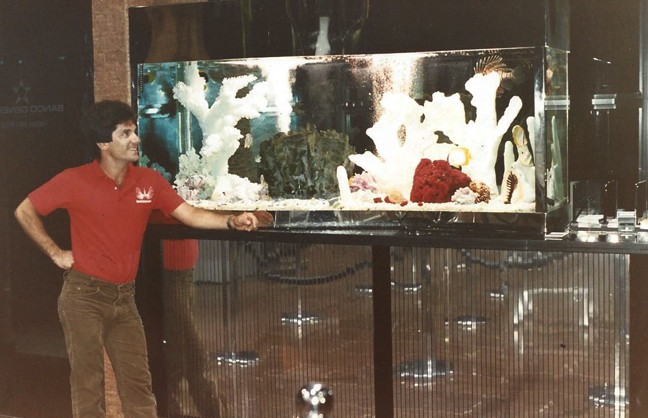 The early part of the 80’s saw a major development in the aquarium industry. 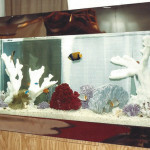 The German government’s ban on the importation of Angelfish and Butterflyfish led to a focus on the keeping of live corals in that country. 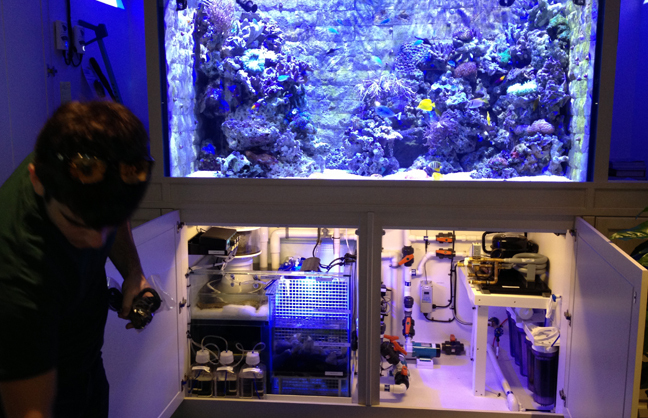 This focus led to several breakthroughs including the widespread use of protein skimmers, high intensity lighting, actinic lighting for coloration, and water chemistry supplements specifically geared towards keeping corals alive and well. 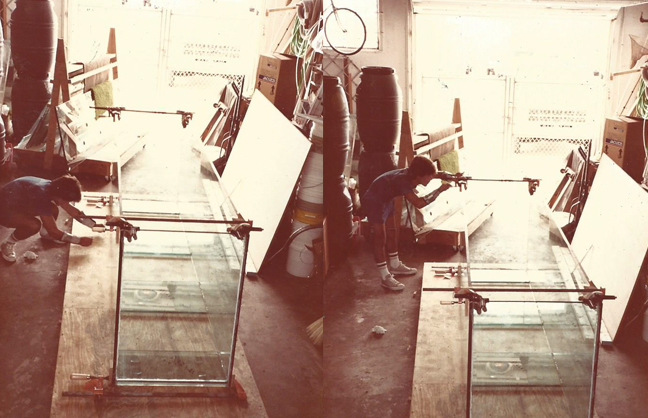 This was a tremendous breakthrough. 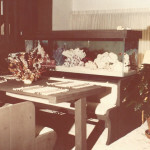 Prior to this only dead coral skeletons or fake plastic corals were used in aquaria. 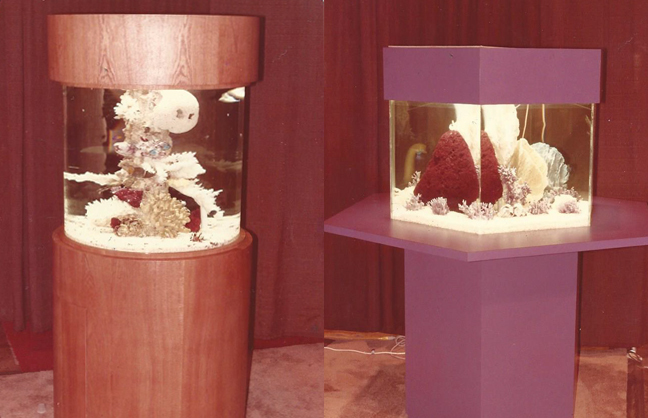 The hobby continued to grow and mature as hobbyists shared what they learning in the form of books, shared information, and the marketing of products they had developed. 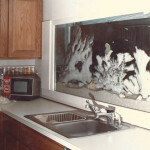 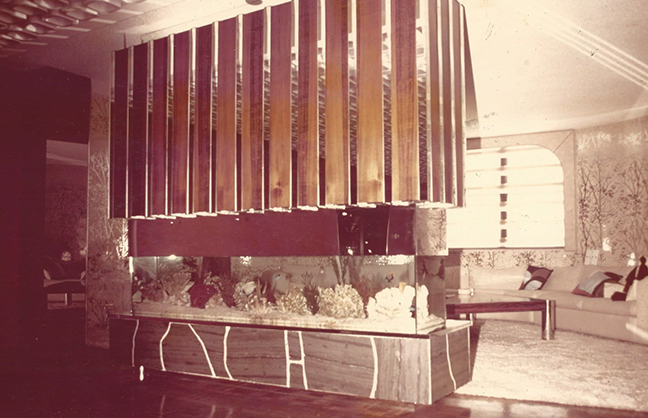 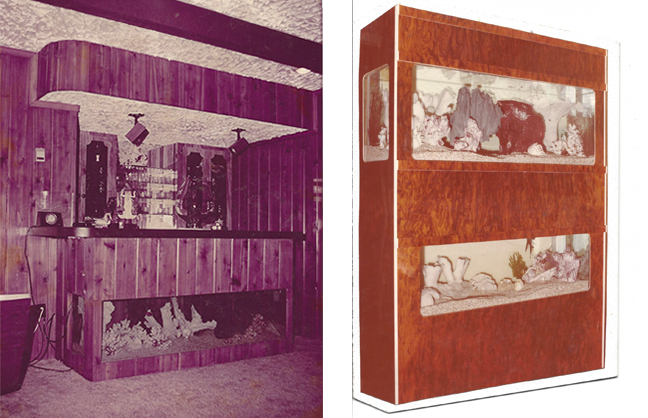 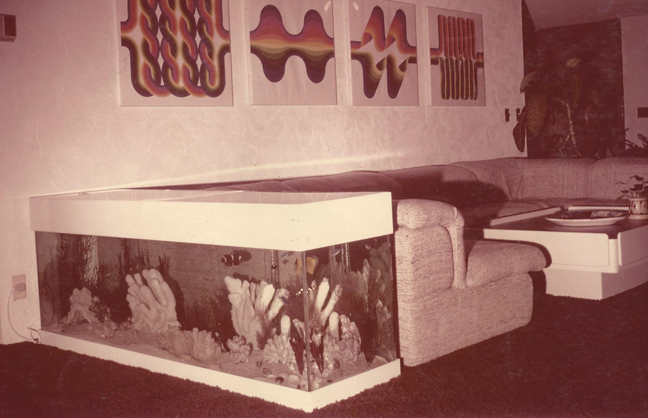 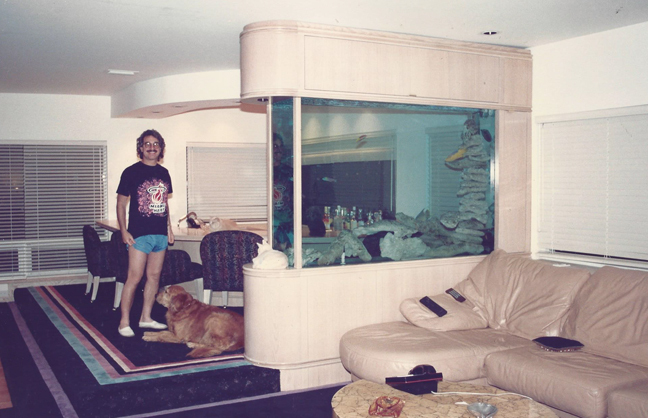 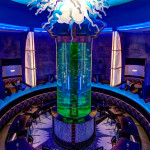 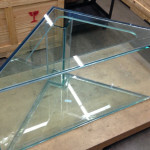 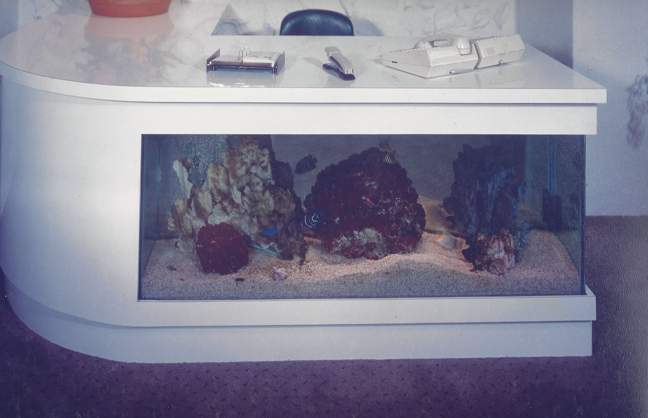 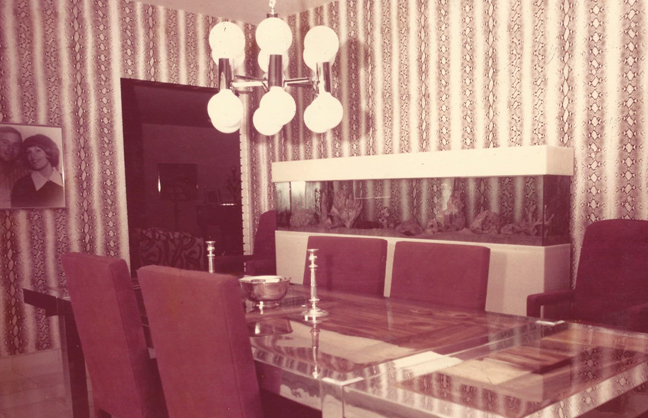 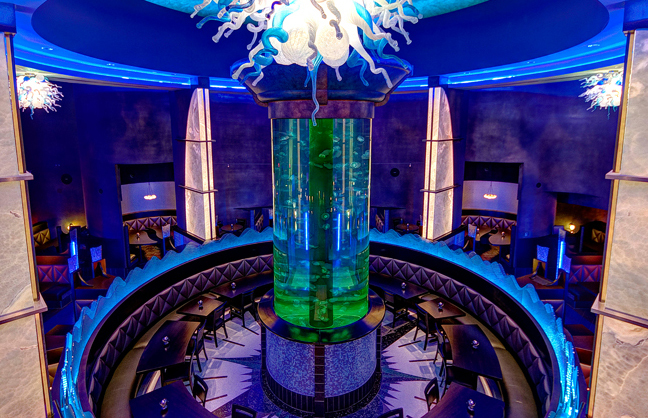 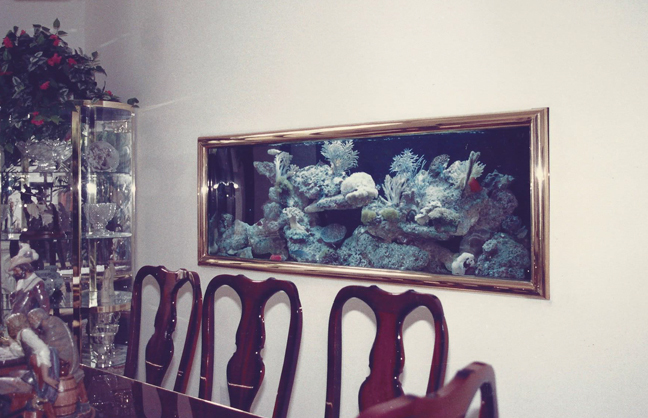 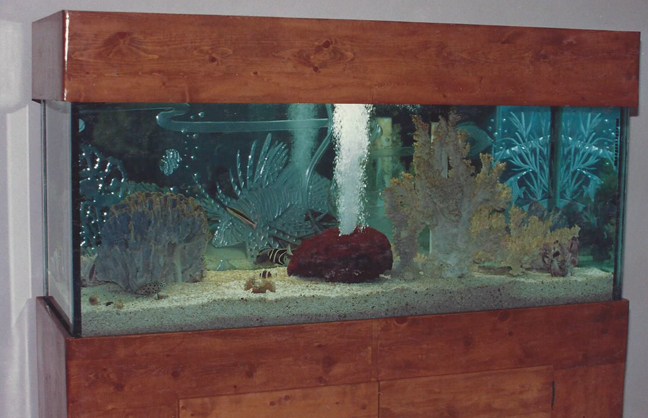 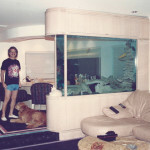 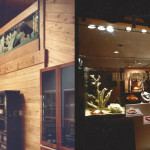 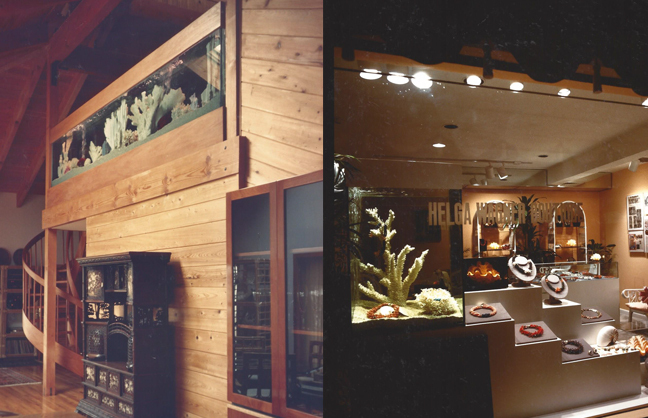 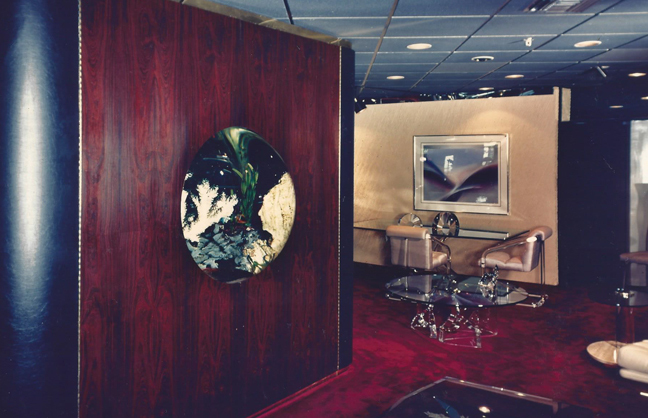 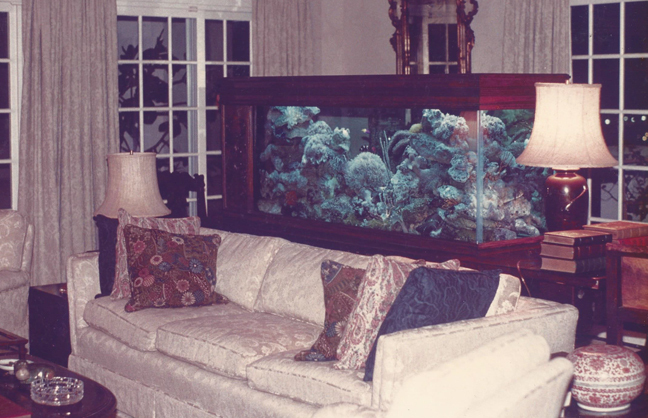 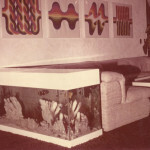 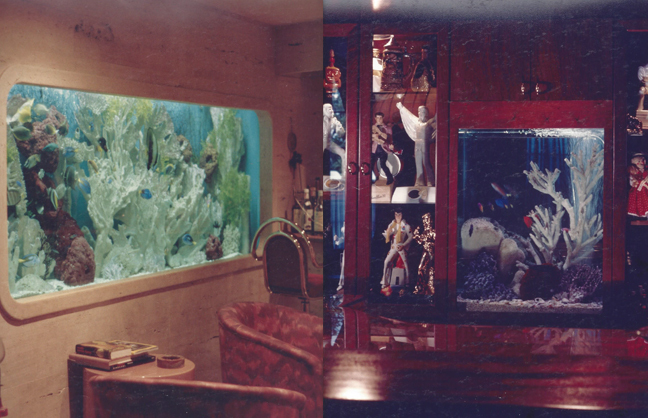 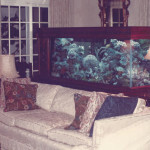 The early 80’s was when Jeff Turner assumed control of his father’s aquarium company and what would become Reef Aquaria Design was established. 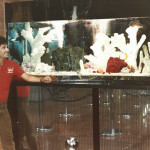 Over the next decade Jeff would create amazing live displays attracting the attention of hobbyists and industry leaders alike, the latter of which led to several exciting opportunities. 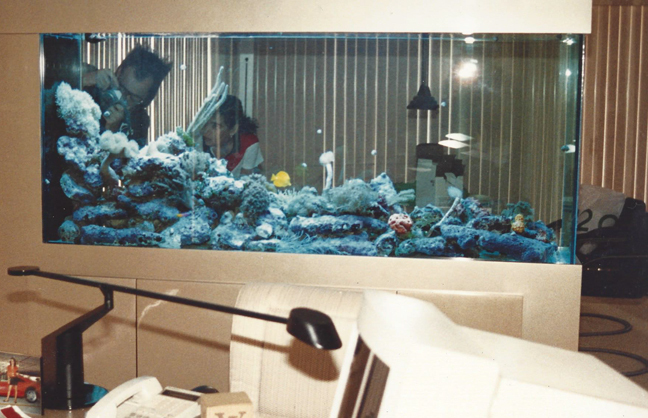 With the 90’s came the internet, and with it the vast sharing of information across great distances. 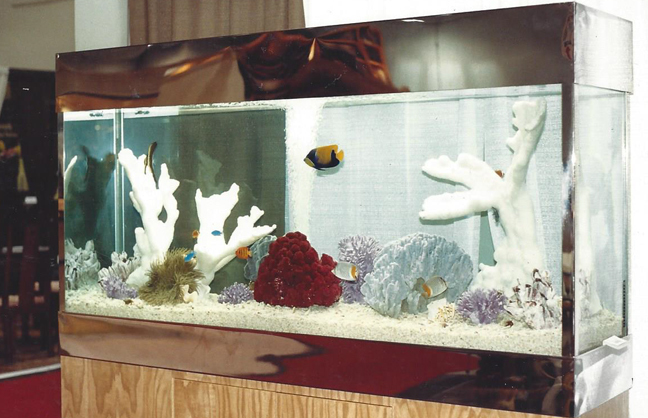 This led to an explosion of interest and gains in the aquarium hobby. 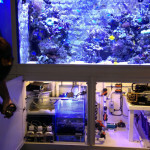 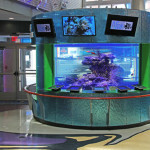 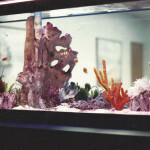 The advent of the information age has given rise to growth in both the aquarium hobby and industry. 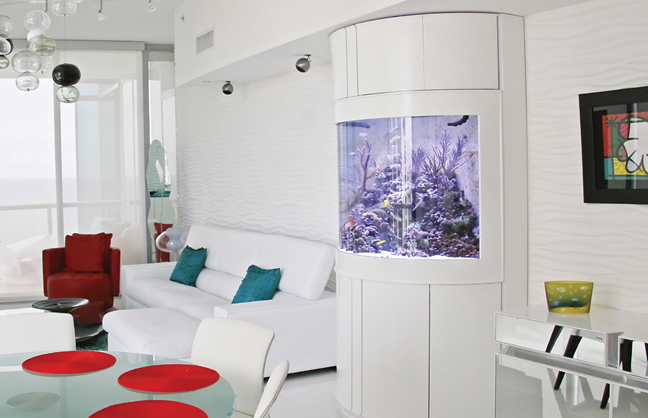 Technology is progressing at a faster pace than ever, and what seemed impossible just a few decades ago, is now widely practiced. 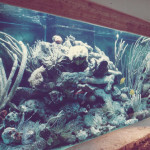 There is an ever increasing focus on environmental responsibility, from the aquaculture of marine species to the use of energy efficient equipment such as LED lighting. 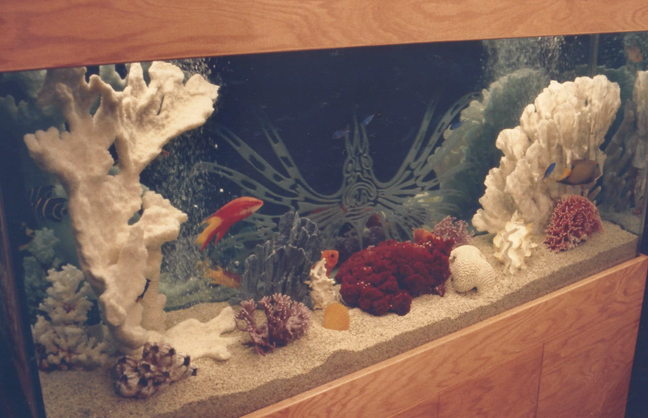 We’ve come a long way from the days of under gravel filters and bleached coral skeletons. 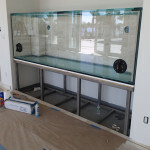 We now have LED’s that simulate the phases of the moon, flow pumps that mimic that daily tidal shifts, internet cloud based monitoring devices, and amazing hybrid and specialized animals that are responsibly cultured and have no effect on wild populations. 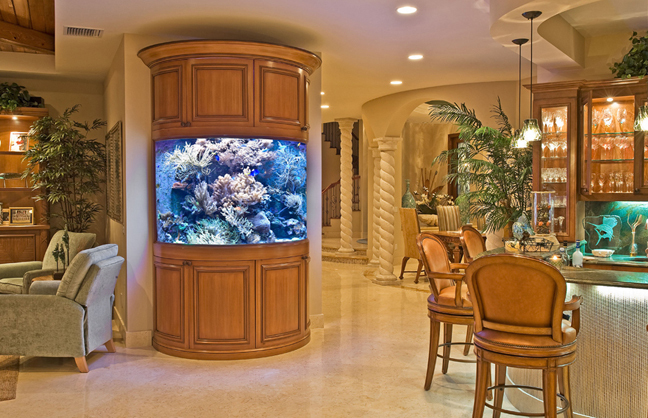 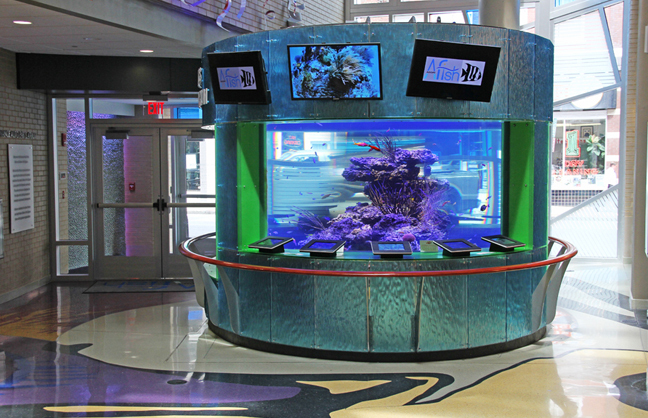 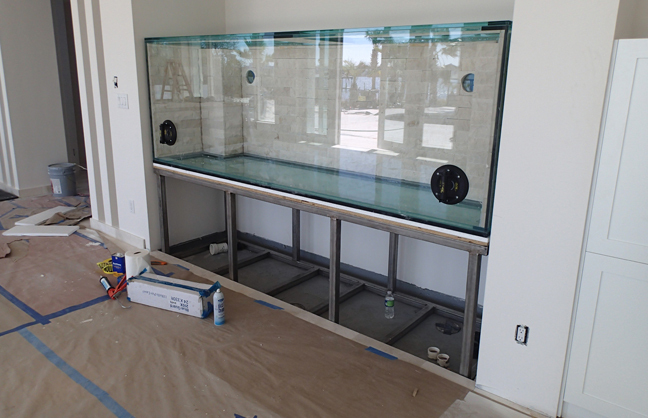 The future is bright, and Reef Aquaria Design intends to grow and evolve side by side with the hobby to continue to create the finest examples of custom built aquarium systems well in to the future to come.